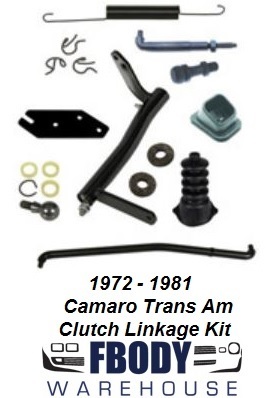 This is a 8 pc complete kit for use on 1972 - 1981 Camaro and Trans Am Models. 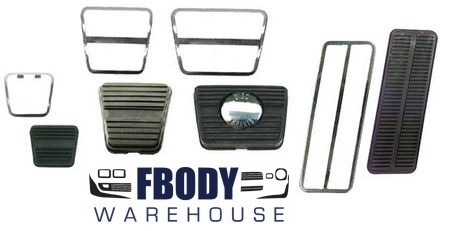 These are new replacement pedal pads, and accent trims for use on 72-81 models WITH 4 speed manual transmission and disc brakes. 4 speed manual, 4 wheel disc brake cars. USE THE DROP DOWN MENU TO SELECT SHIPPING LOCATION.